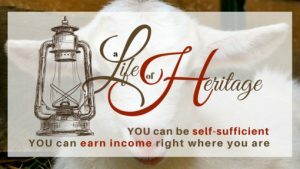 Being prepared is very important and it can sometimes be the difference between life and death when it comes to goats. 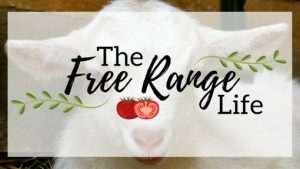 There are lots of ways to be prepared, but in this video we want to share with you one particular way that you can be ready to care for your goats when they are in need. 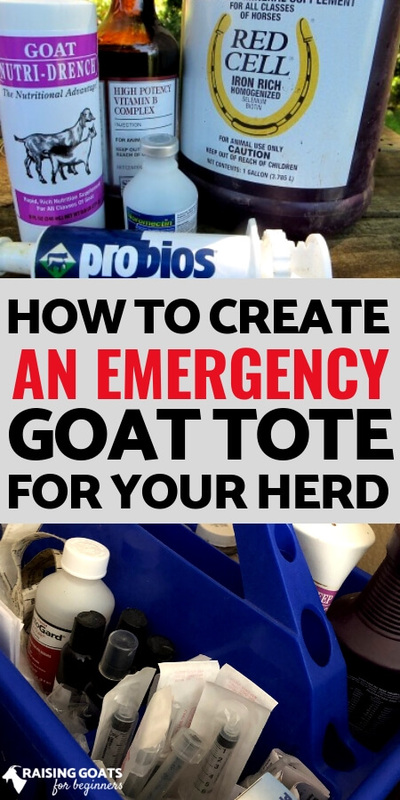 In this video Meghan talks about the importance of having an emergency goat tote. 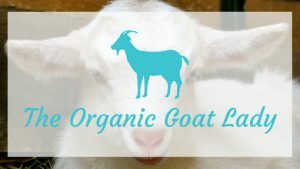 She shares some of the situations in which you might need to use an emergency goat tote, as well as some of the most important items to include in your tote. 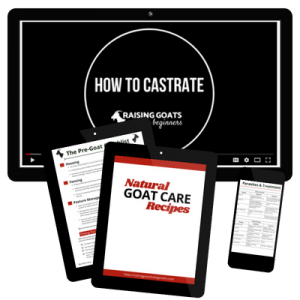 This is definitely a must watch video that will help you to be better prepared to care for your goats and to keep them healthy! Do you want to be notified every time we release a new episode? Simply sign up to receive Raising Goats for Beginners emails below and we’ll notify you when we have a new episode for you! Pin this video for later!